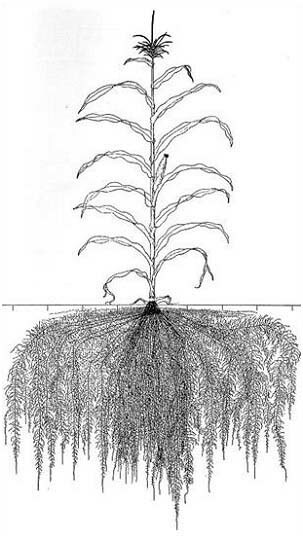 How polarity in plants is generated and maintained? 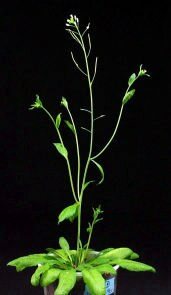 How cellular polarity allows cell-to-cell interactions to build plant tissues? DNA organization and gene expression has no predetermined orientation in space. For this, a structured cell is necessary. Polarity of cell structure is generated and maintained primarily by the cytoskeleton and its interactions with membranes. This allows vectorial distributions of mRNAs, vesicles and organelles as well as the generation and maintenance of membrane domains. One of the most important conclusion from the current genome sequencing projects is that the elements which fabricate the cytoskeleton and which assist vesicular trafficking processes both belong to the most highly conserved molecules present in eukaryotic organisms. Therefore, studies on these molecules and processes have general implications for all classes of organisms. Plants represent an important model object in our efforts to understand the critical processes which allow cells to build multicellular organisms. 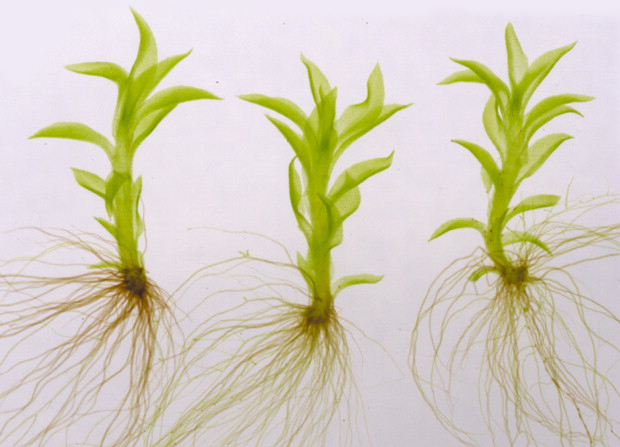 The simple anatomy of root apices combined with the small size of Arabidopsis roots makes roots extremely suitable for in vivo analysis using diverse GFP-based tools. Thus we have an unique opportunity to study complex processes of generation and maintenance of cellular polarity which is the basis for cell-to-cell interactions and communications in multicellular organisms.